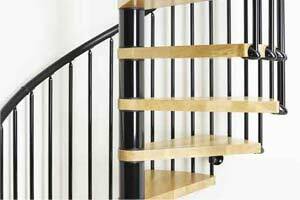 A staircase is probably an item you will purchase once in a lifetime, so we have prepared this brief guide to assist you through the process. 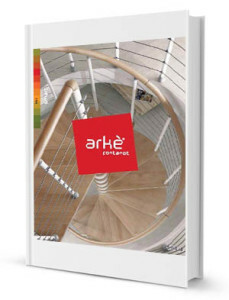 There is too much technical knowledge required to supply staircases online, and whilst they can be supplied remotely, some general knowledge is required. If you do not work in construction, we suggest enlisting the advice of a builder, surveyor or architect to help you in choosing the staircase, along with our input. 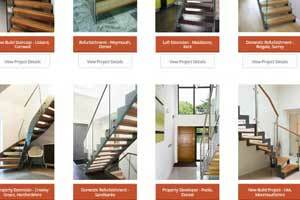 We offer a wide range of different staircase styles in various materials and configurations so was a little tricky ‘pigeon holing’ them into a website. The staircases on this site are divided into two categories ‘Spiral Staircases‘ and ‘Modern Stairs‘. 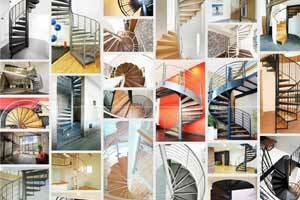 The Spiral Stair section is then divided into bespoke, kit, commercial and spiral fire escapes with photos of various projects we have completed. A click on each one reveals a full page on each project with additional photos, technical specification and comment from our sales team. Of course there are cross-overs between categories, for example, many of the bespoke models are supplied in kit form and we supply many of the commercial spirals to domestic customers. The Modern Stairs section focuses on our open and light straight, quarter and half turn staircases, basically every configuration but spiral. We have divided this into steel structure, timber structure and kit staircase again with photos of a number of staircases we have completed. Once more there are cross-overs between each range within the category so be sure to have a good look through all the projects listed. We have spent many hours trying to get the website as user friendly whilst adding as many pictures / projects as possible. 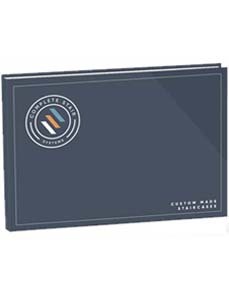 At the bottom of each product page you will see a contact us form which you can use to request a brochure or a quotation. 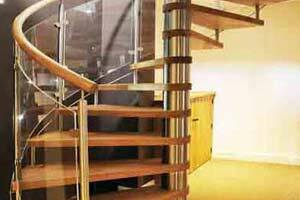 Obtaining a staircase quotation (even for a basic off the shelf staircase) needs some input from our sales team, so you will need to get in touch by phone or email. 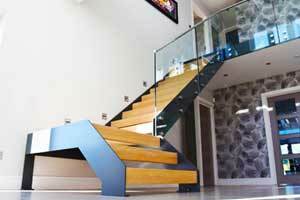 However, even the most bespoke staircases we offer are actually very straight forward for us to price. They are priced per style, per step, and then vary with the type of materials required. 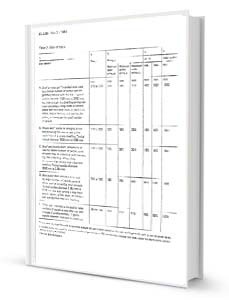 At the bottom of each product page, the ‘contact us’ form has many options that contain the information we need to work out a price for the given model. You can of course select as many quotations as you like, or indeed contact us directly and email over drawings (PDF or CAD), sketches, or photos to help illustrate your requirements. 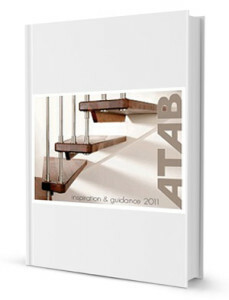 Feel free to call us 01794 522444 to talk about your staircase requirements or email us info@completestairsystems.co.uk . You can also book a visit to our staircase showroom to discuss your project face to face, and see some of the models first hand. Quotations generally take us no more than 48 hours to prepare and return. 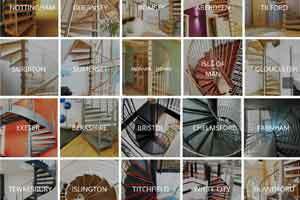 To help you understand this website and any subsequent conversations you have with us, this breakdown of the terms we use to describe the various measurements and elements of a staircase will prove beneficial. Tread – The step you walk on. Generally constructed in wood, steel or glass. Stringer – The structures that support the stair. Normally situated at foot level either side of the staircase. Mostly manufactured in wood or steel. Spindle – The vertical member between stringer and handrail. Manufactured in wood, steel, iron. Balustrade Infill – The description given to the void between handrail and stinger. Generally ‘infilled’ by spindles or glass panels. Handrail – The hand support to one or both sides of a staircase. Often constructed in timber or steel. Landing Balustrade – The handrail/balustrade infill continuing around the stairwell void for protection. 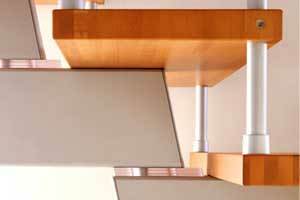 Riser infill – Many modern stairs have open risers (gaps between treads). This gap needs to be less than 100mm for building regulations. We offer steel riser bars, timber down or upstands, glass or acrylic half or full risers or indeed a completely closed riser in timber. Tread Going – The horizontal depth of each step when viewed in plan. Staircase Going – The total length of a staircase measured horizontally. Clear Tread Width – The clear, unobstructed walking width from stringer to stringer / handrail to stringer etc. 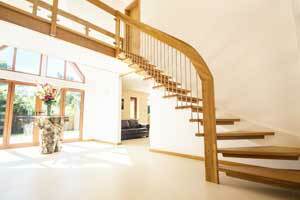 Landing Platform – The top step of a spiral staircase, generally level with the finished upper floor. Normally triangular or square in shape. 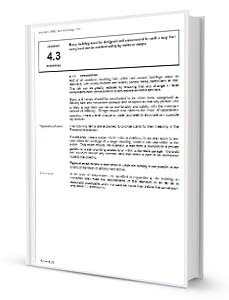 Pitch Line – The measurement showing the steepness of a staircase. The angle measured from the horizontal lower floor and an imaginary line running diagonally up the staircase touching the front of each step. Floor to floor Height – The vertical height from one floor to the next. If you are installing a new staircase as part of a new build, or installing a new stair to a loft conversion, your stair will need to comply with the current building regulations. If you are involved in either of these, it is likely you will have an architect involved who will design the staircase accordingly. 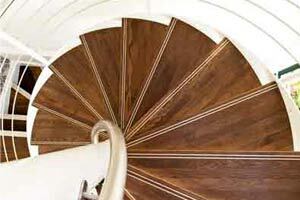 Of course we are on hand to advise on the correct rise, going, pitch and headroom for your staircase. Please be aware that even if you are fitting a stair and the local planning office is not involved, you might one day sell your house and it will probably be inspected by a surveyor. 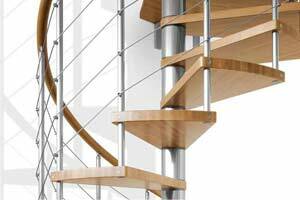 All of our custom made timber and steel staircases are manufactured to comply with most recent building regulations, unless otherwise specified. The modular kit staircases are all manufactured abroad where regulations are less stringent, and because many have adjustable components, they can physically be assembled in a way that contravenes the regulations. We therefore have to deal with each project individually to ensure the right components, accessories and sizes are ordered to comply. Building regulations are there to ensure safe access from one level to another. 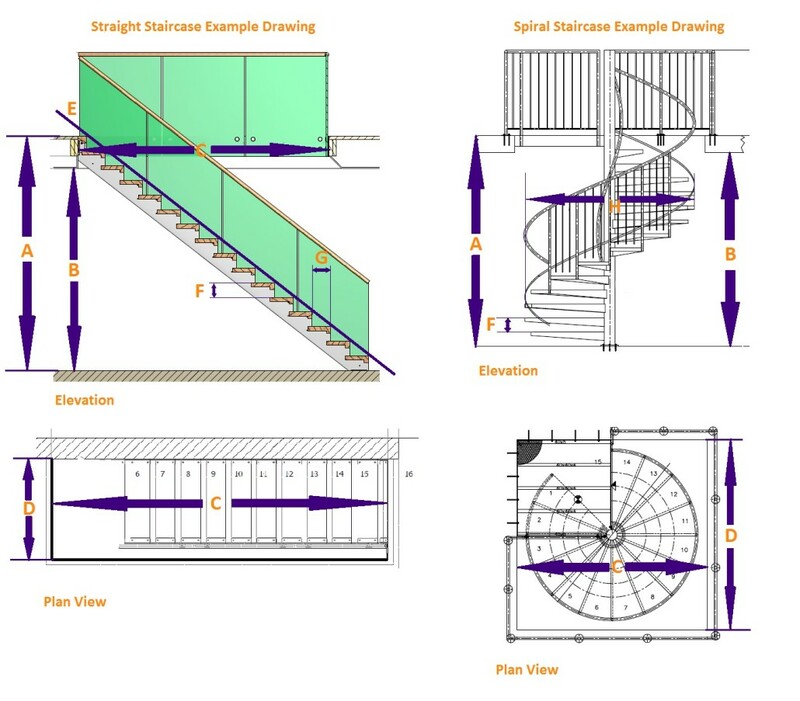 The governing documents which set out the guidelines for staircase manufacture are Part K of the building regulations and BS5395 (for spirals and helical flights) in England and Wales and article 4.3 of the Scottish Building Regulations. Complete Stair Systems Ltd will advise as much as possible but the overall responsibility of compliance lies with our client. We strongly advice obtaining approval for the staircase design from you local planning office before confirming your order. 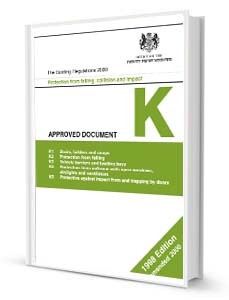 Whilst the regulations layout certain points to adhere to, some building inspectors and certainly planning office have their own preferences. Commercial Staircase regulations are a little more complex and vary depending on the use of the building, the type of staircase and how many people are likely to use the staircase. Please call us 01794 52244 or email info@completestairsystems.co.uk for more information. If you have received your quotation and discussed the particulars of the staircase with the sales team and have made your decision, you will need to contact the office to confirm your order. The deposit can be paid by cheques made payable to Complete Stair Systems Ltd, usual credit and debit cards (apart from American Express) or banker transfers. If you want to pay by bank transfer, please let us know and we will forward our bank details. If ordering a bespoke staircase we shall prepare the production drawings on receipt of the deposit. These drawings will then be forwarded for confirmation. 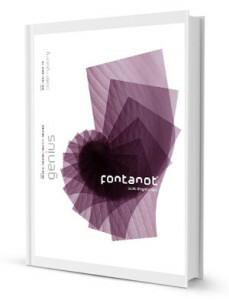 We require a signed copy of the drawing returned to us before manufacture can commence. Production lead times commence upon receipt of the approved drawing. All our modula staircases are supplied in a palletised box and are delivered by a carrier equipped with a pump truck for offloading. Generally the transport company will contact you the day before to advise on an AM or PM delivery. Modula staircases take between 1 & 4 weeks for delivery depending on the model and number of accessories ordered. 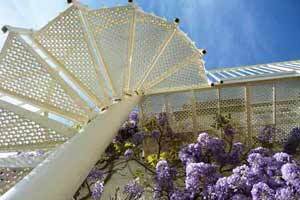 Our custom made staircases vary in how they are delivered depending on the size and weight of the model. The timber staircases are supplied on a pallet as are the majority of the bespoke steel models, but some larger stairs have to be delivered by a truck equipped with a hoist crane. All our custom made staircases take between 6-10 weeks to manufacture. Please be aware that production does not commence until drawings have been approved and any manufacture lead-in times quoted do not start until approval. For further help and information please have a look at our terms and conditions or call the office.